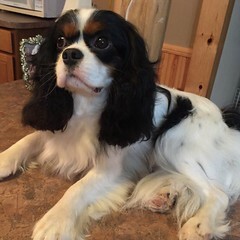 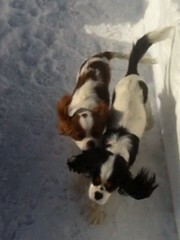 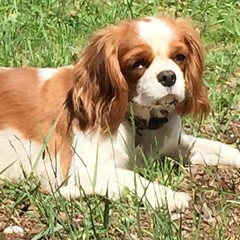 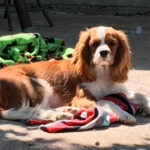 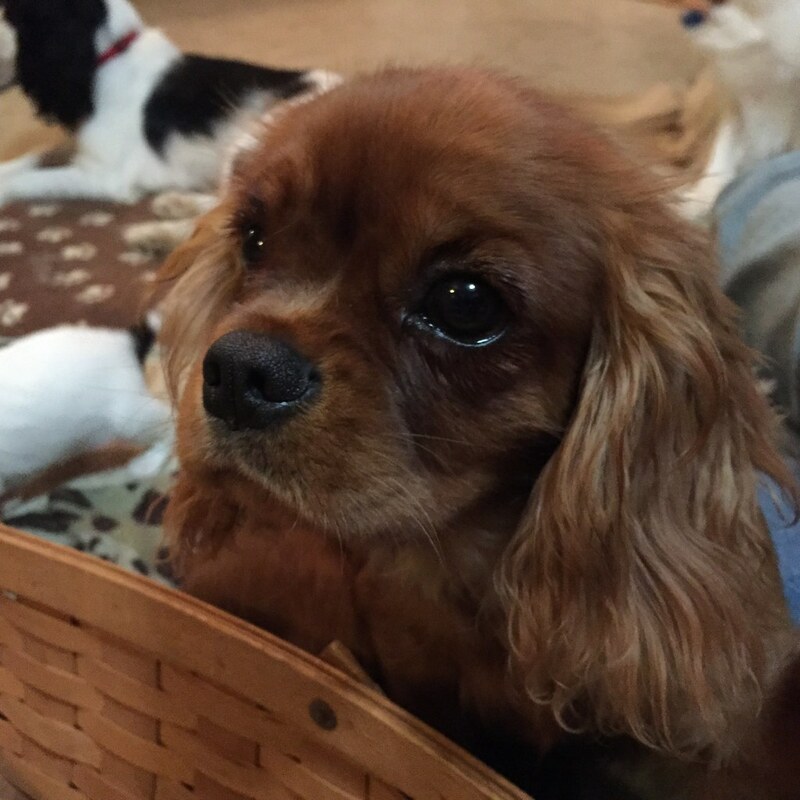 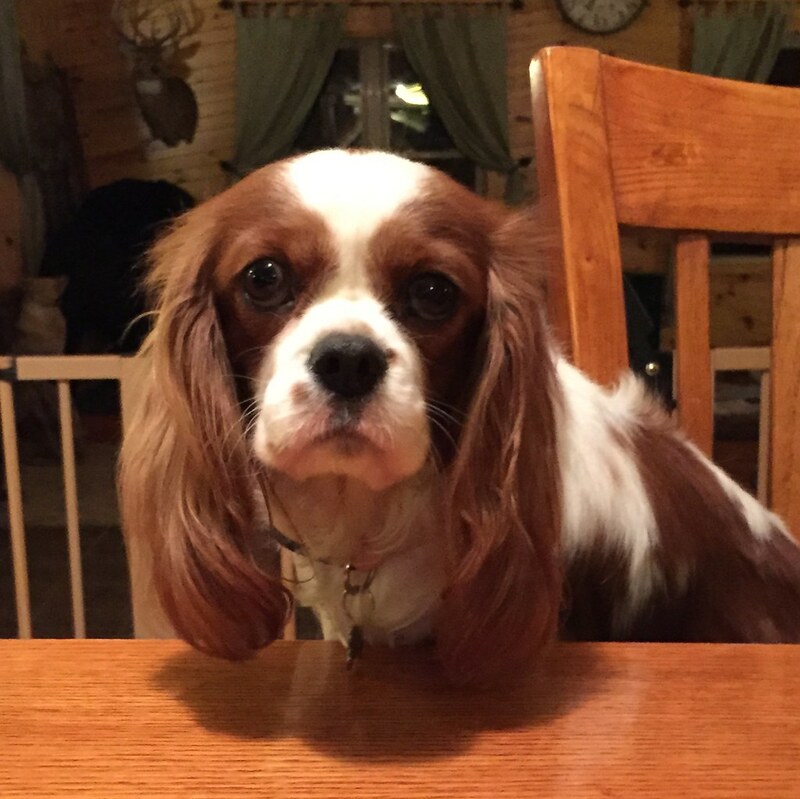 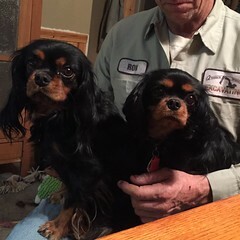 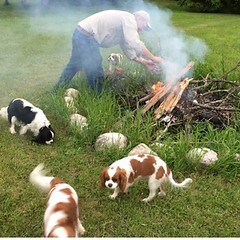 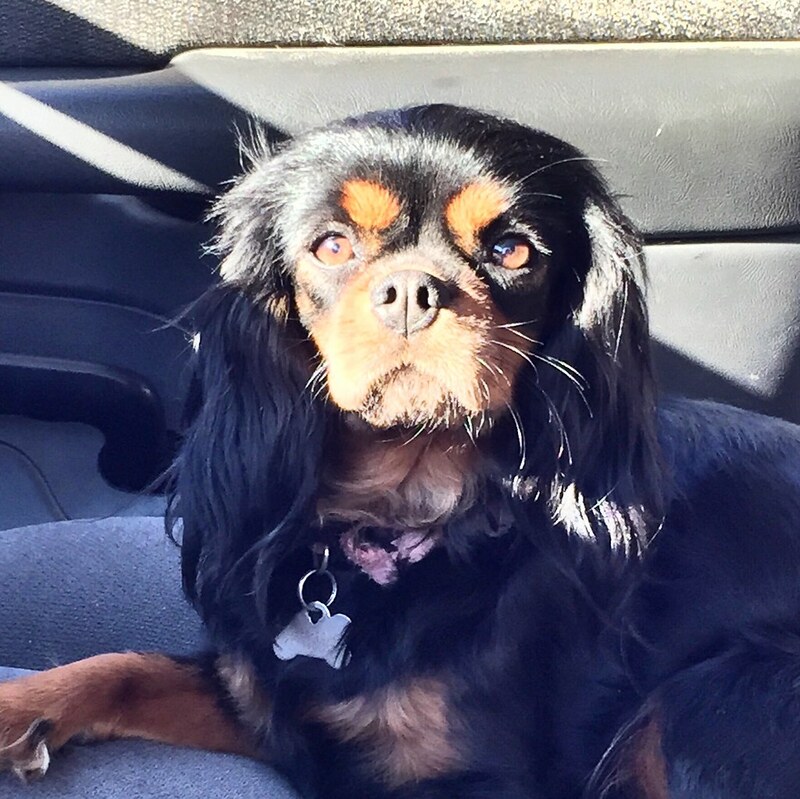 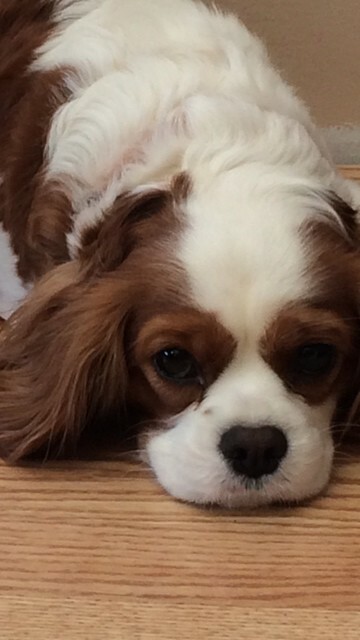 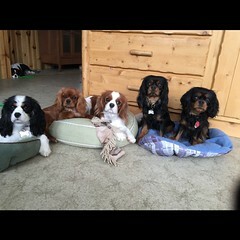 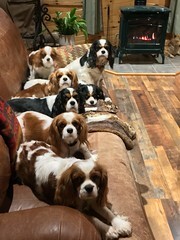 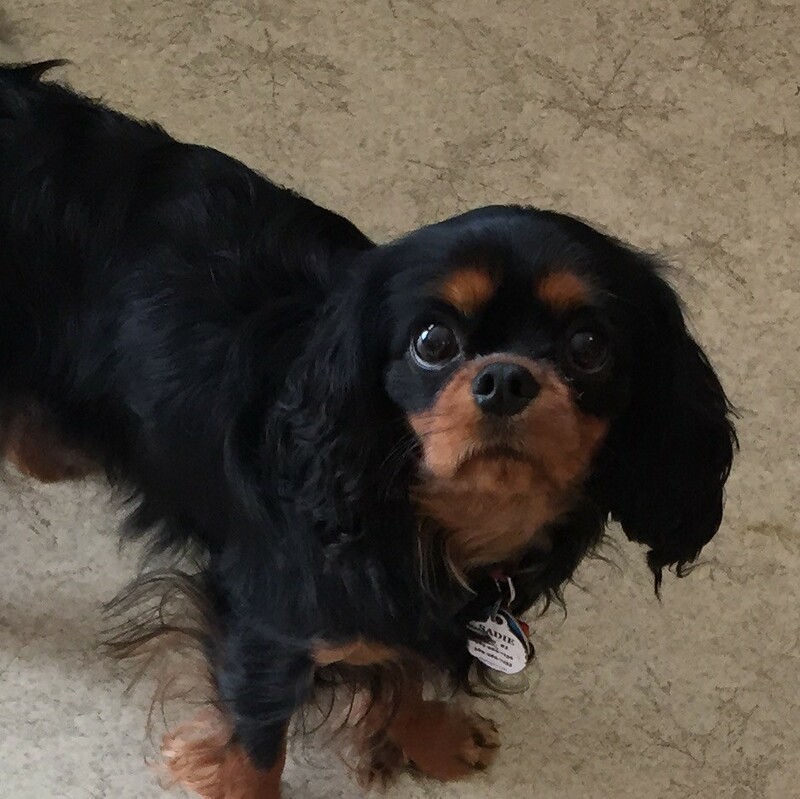 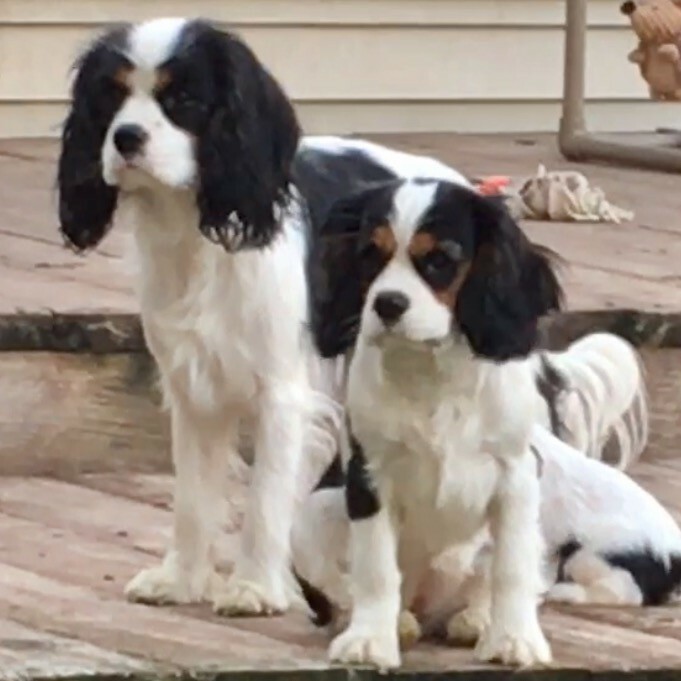 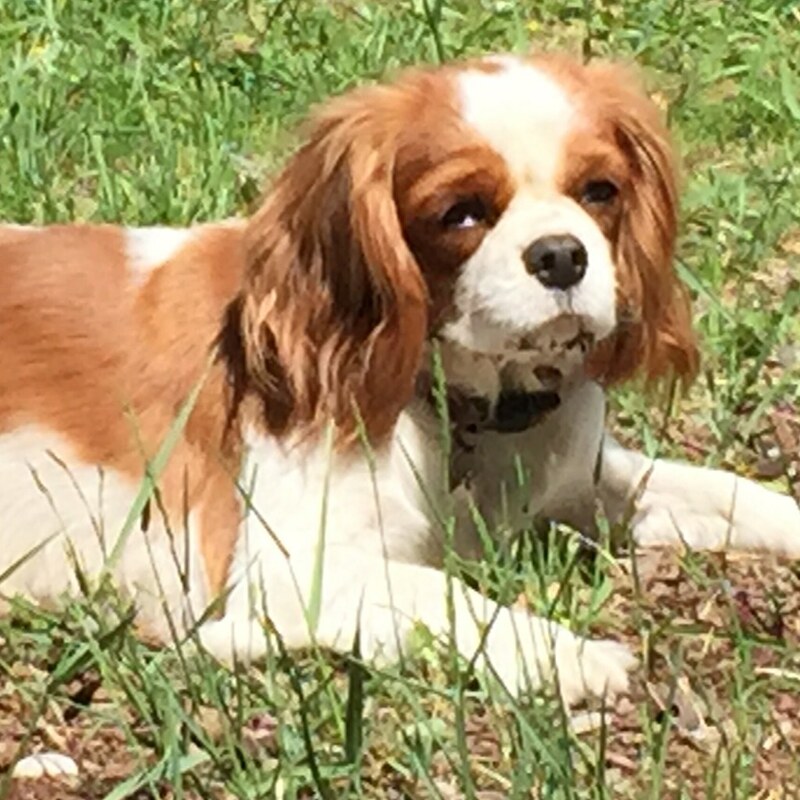 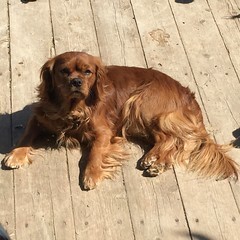 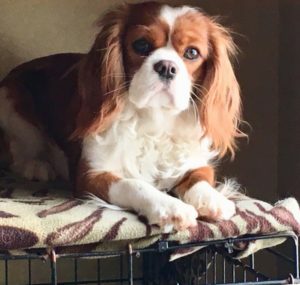 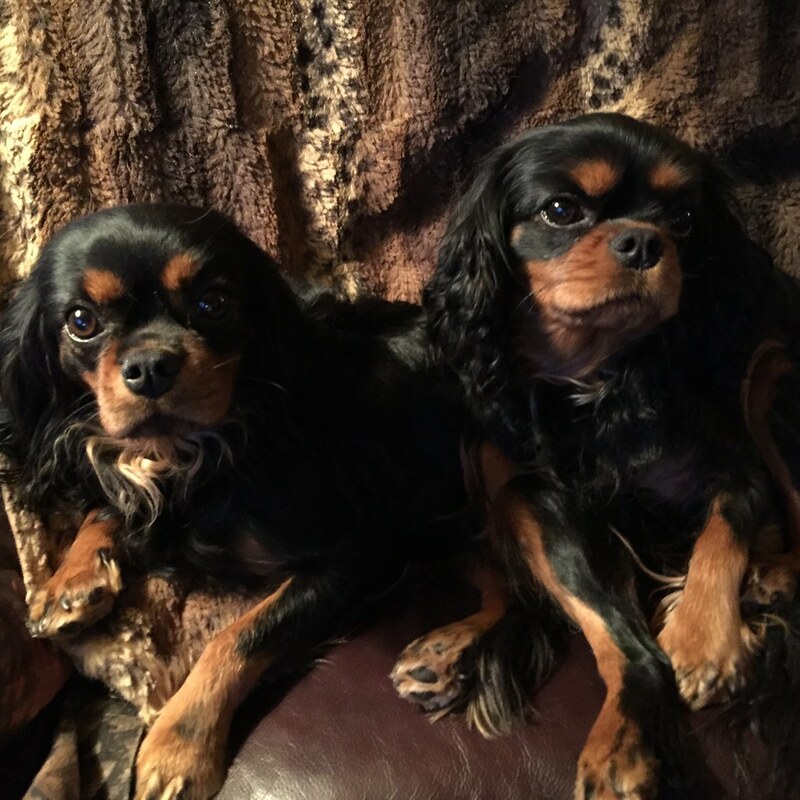 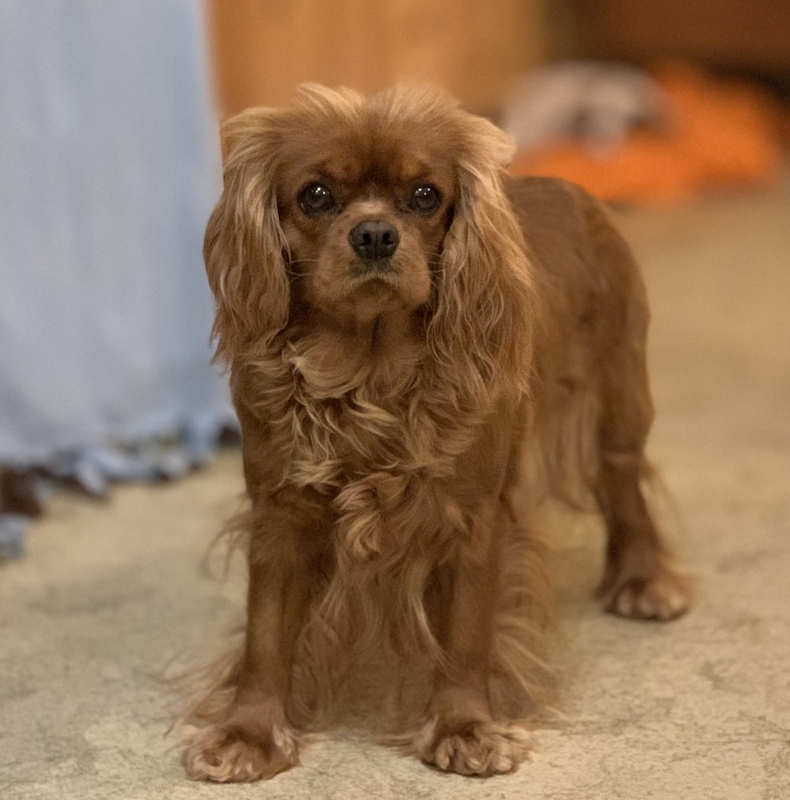 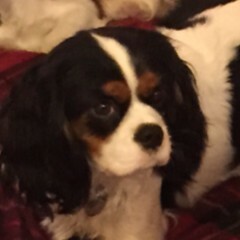 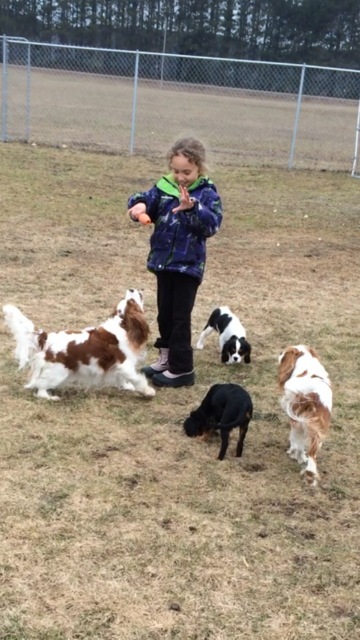 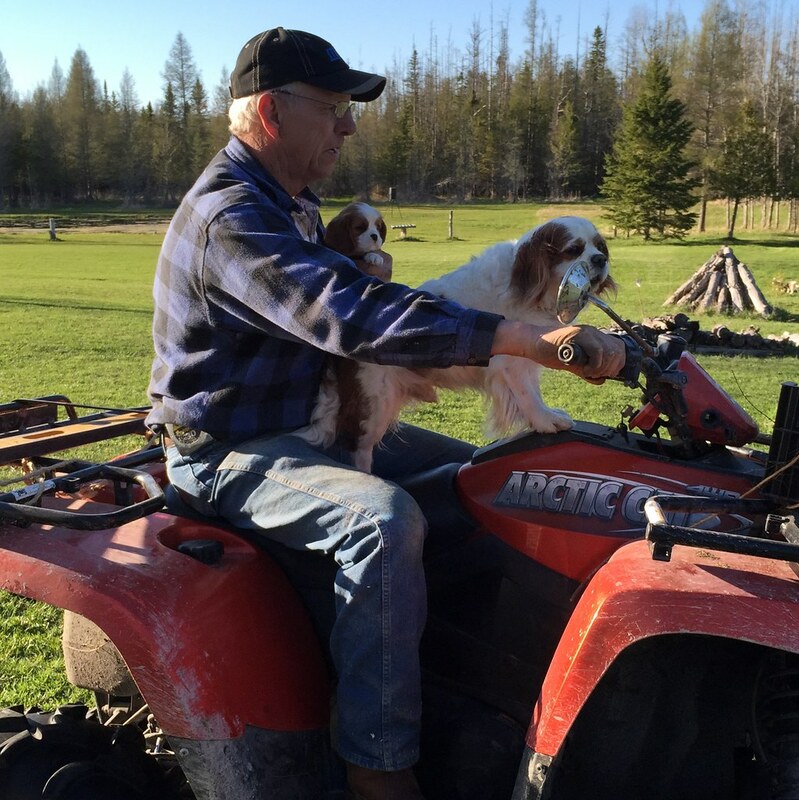 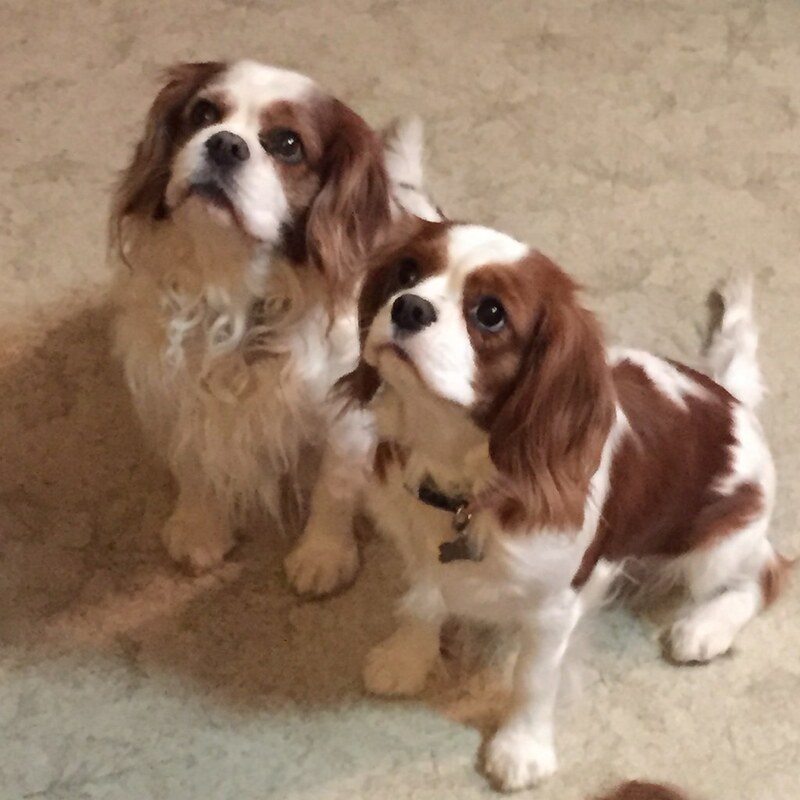 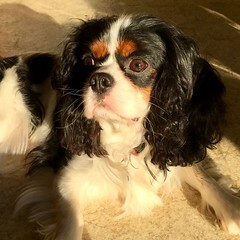 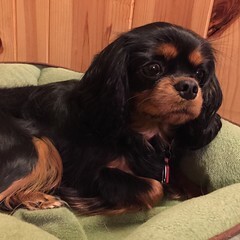 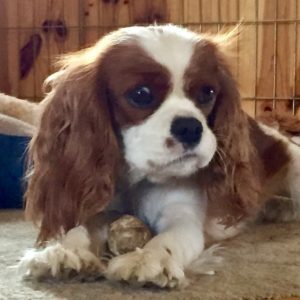 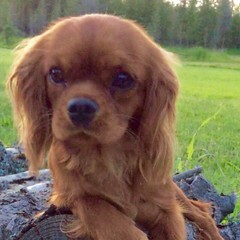 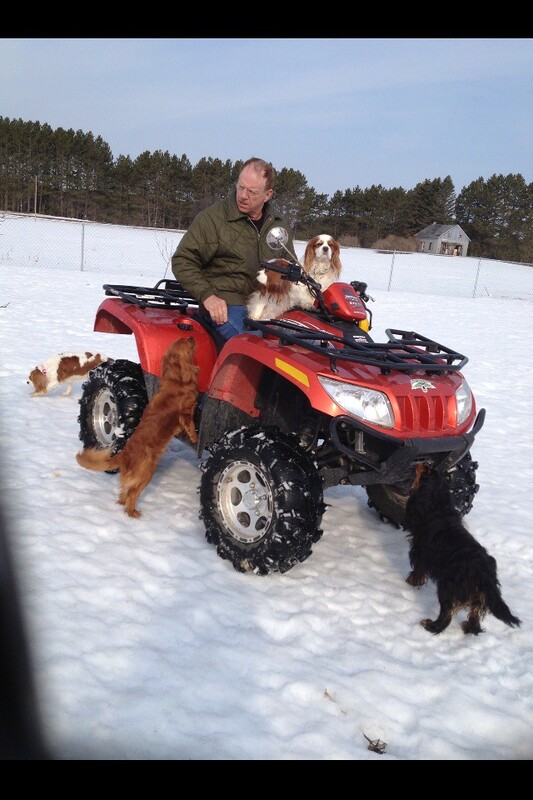 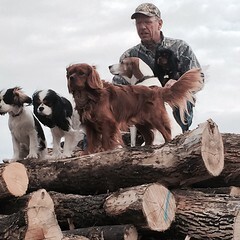 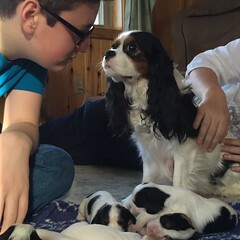 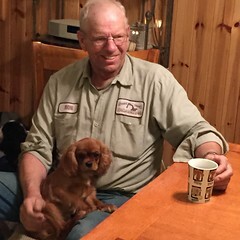 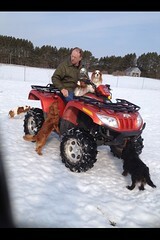 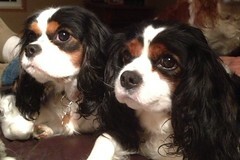 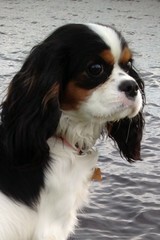 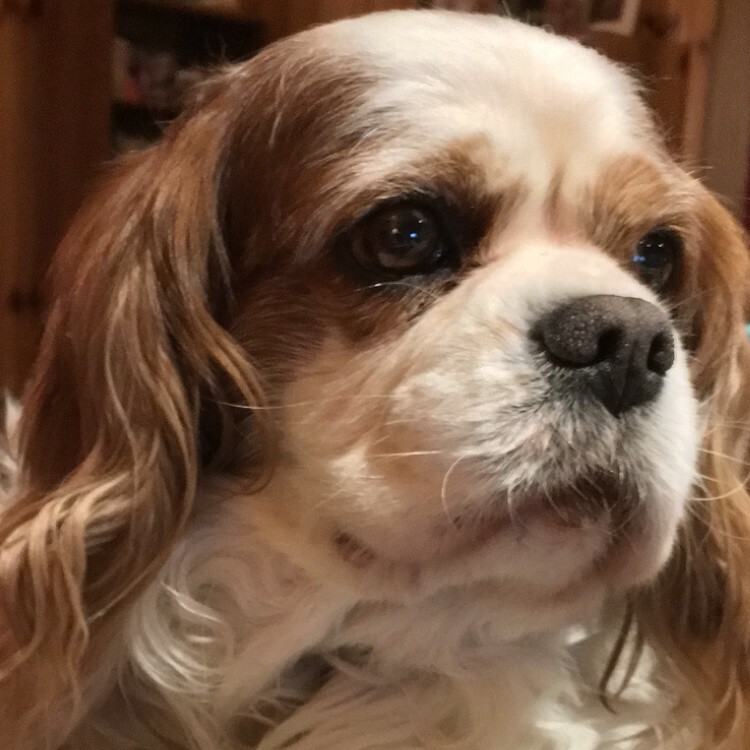 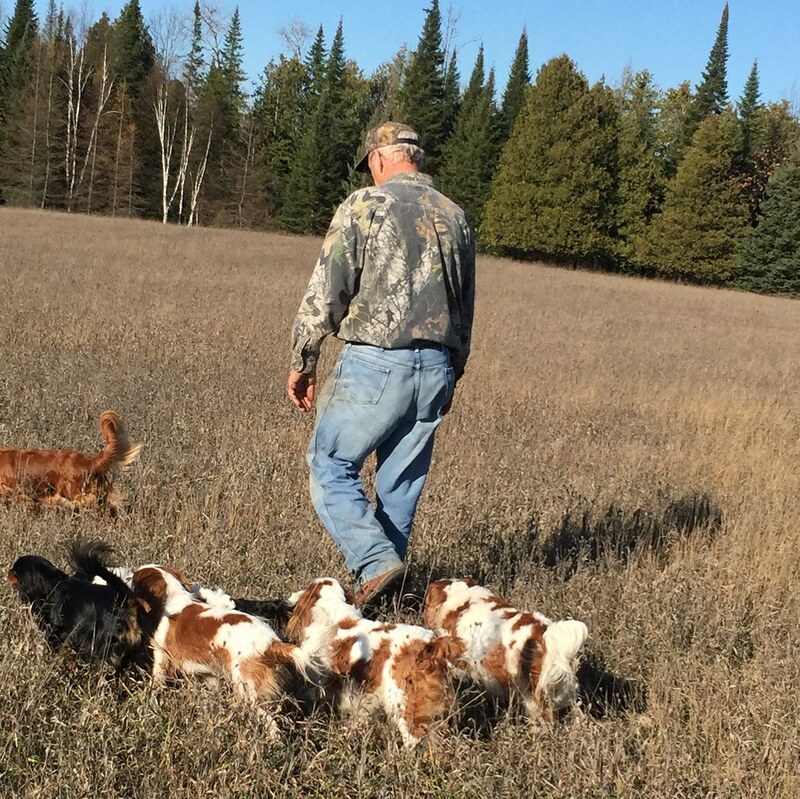 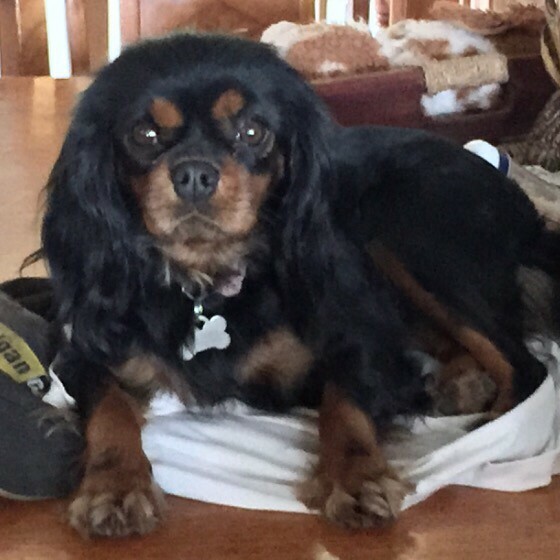 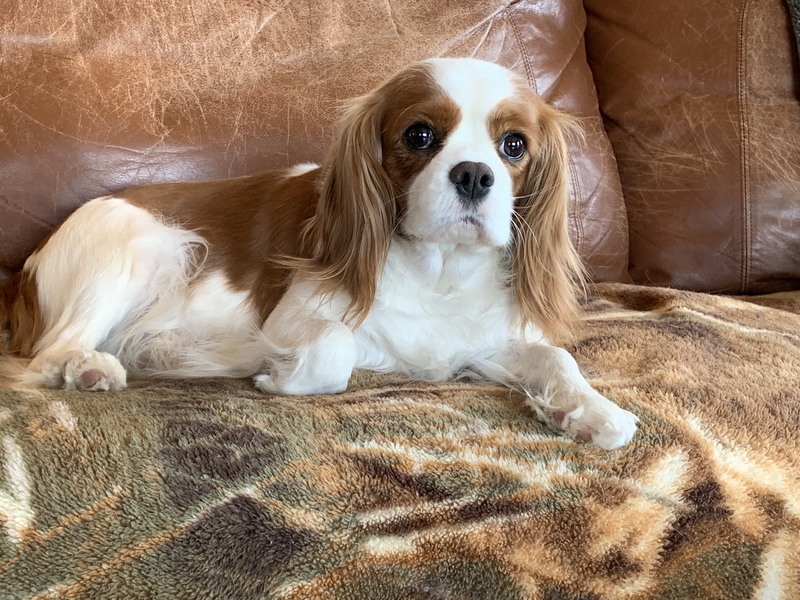 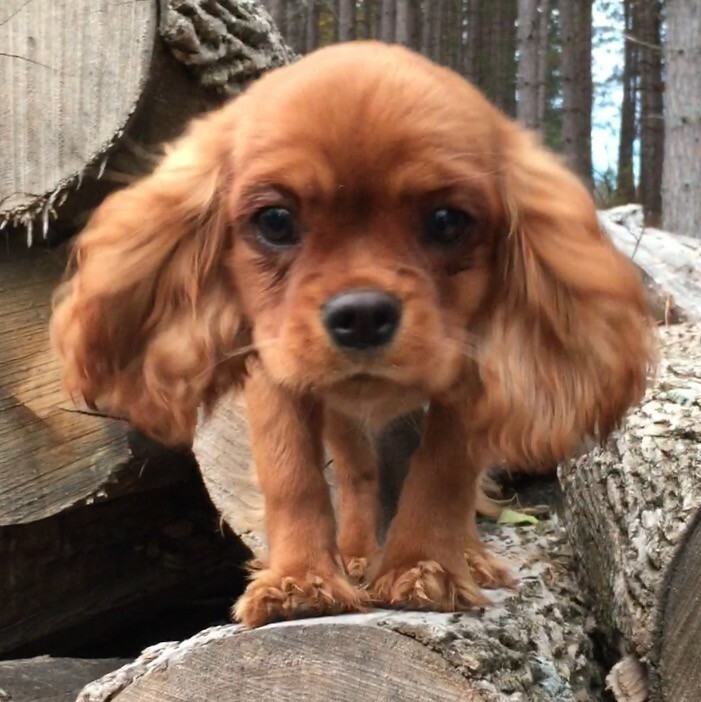 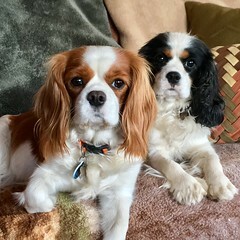 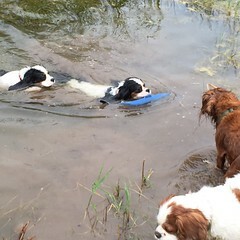 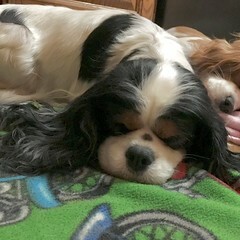 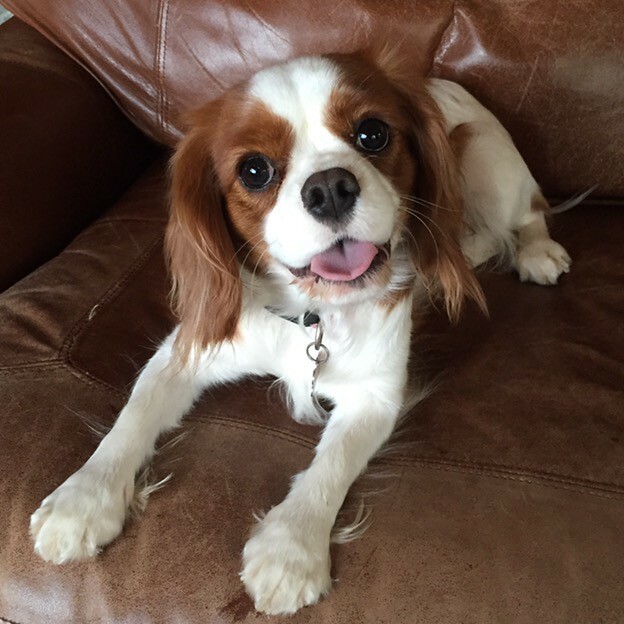 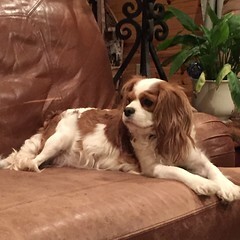 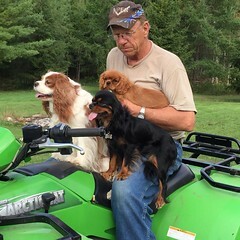 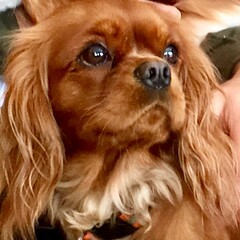 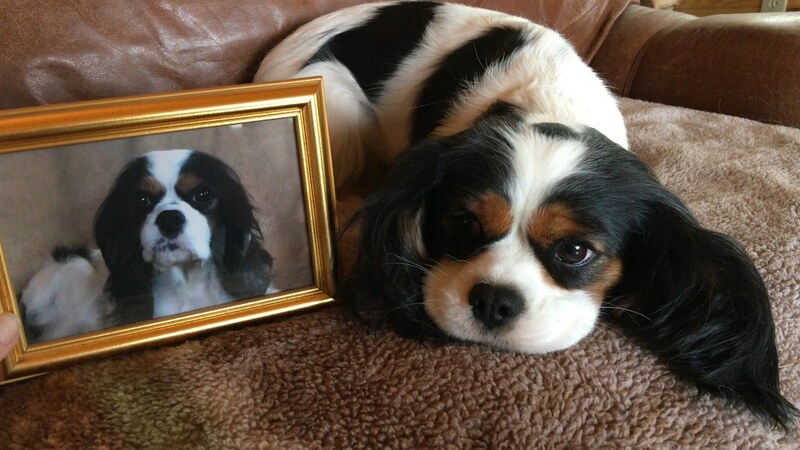 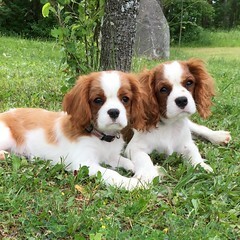 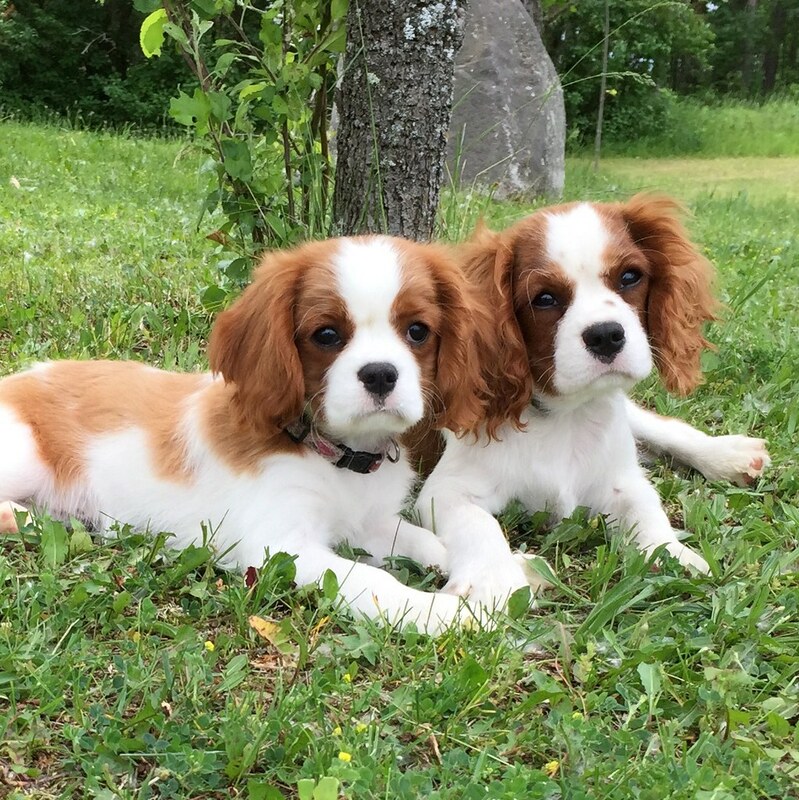 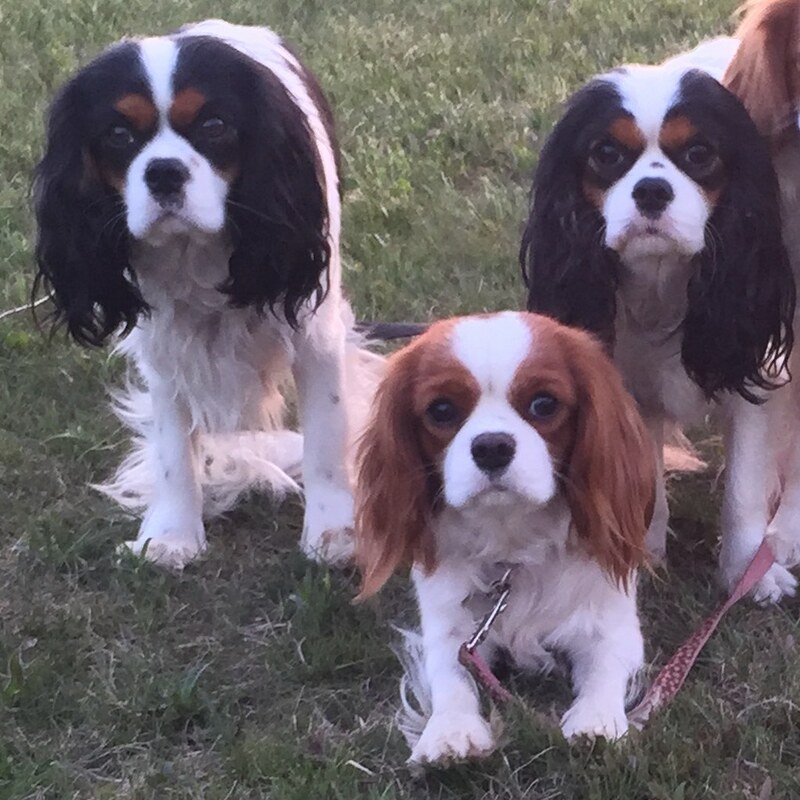 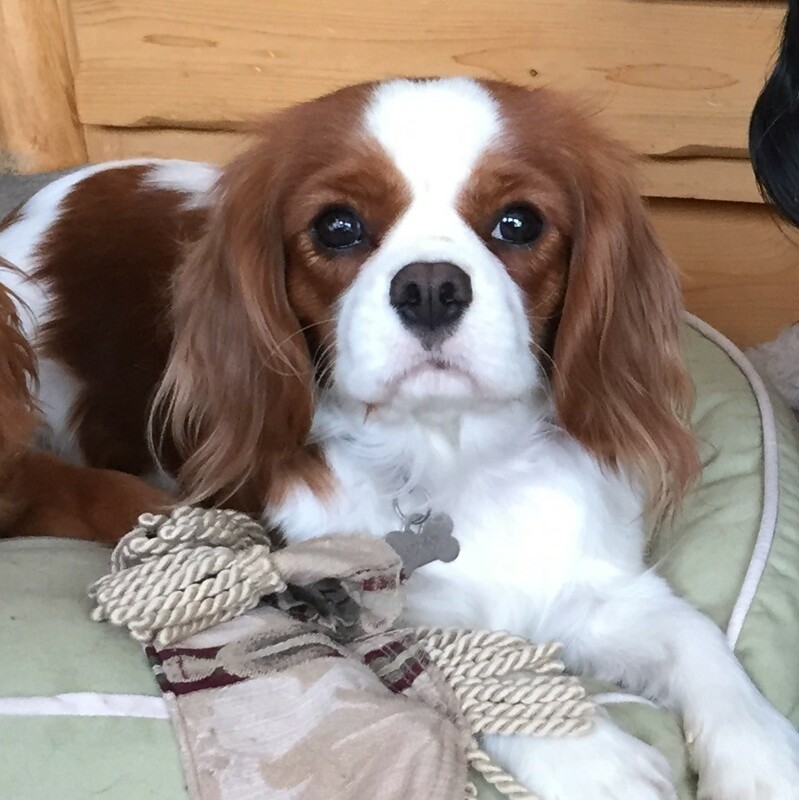 Our Cavalier King Charles Spaniels. 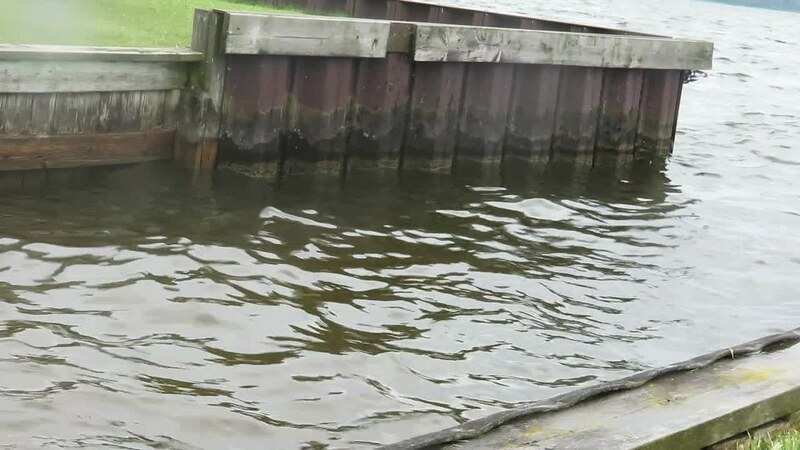 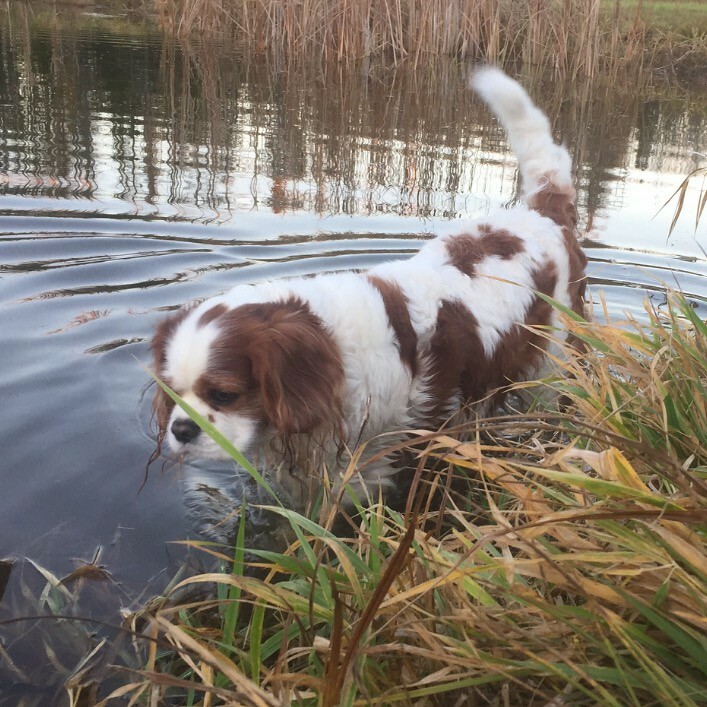 Hannah, you will find her playing in the water…for hours. 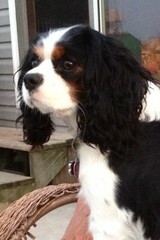 She is AKC Registered and OFA Heart and Eye Certified. 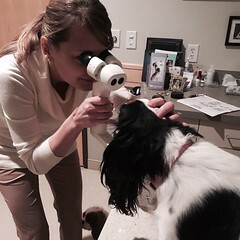 OFA heart and eye certified. 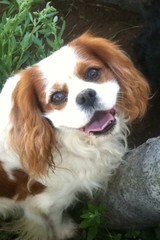 Lola. 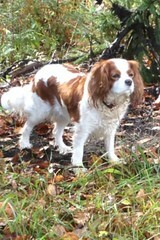 Our gal with an old soul. 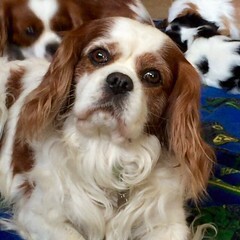 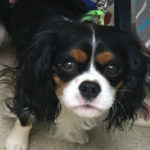 Brianna is a wonderful girl who loves to snuggle. 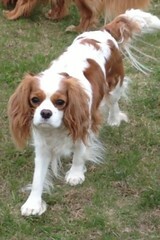 She is AKC Registered and OFA Heart and Eye Certified. 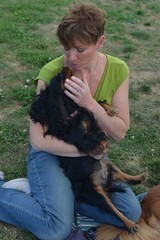 Liza. 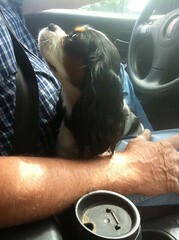 She loves her daddy. Colt. 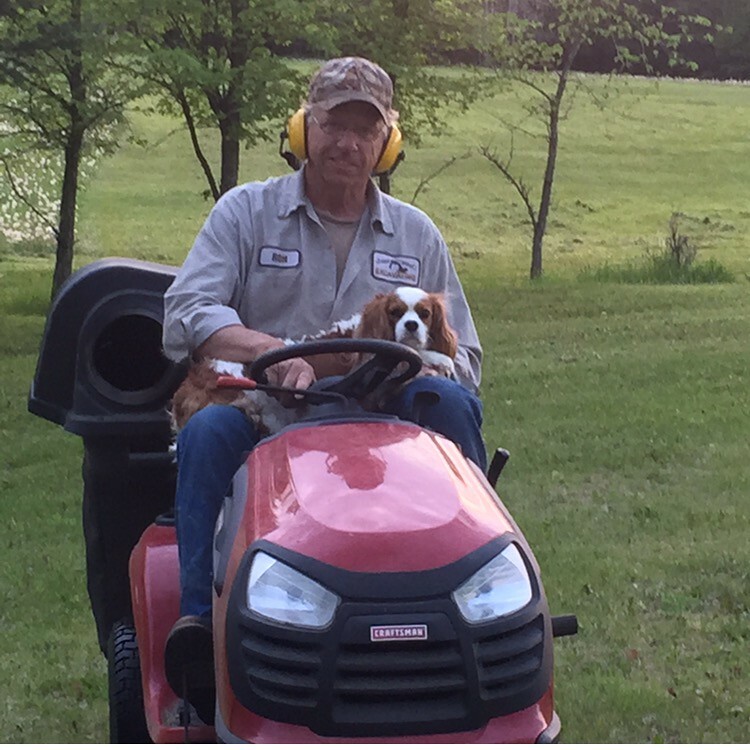 Is as Gentle as they come. 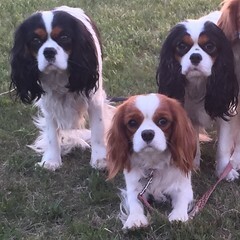 AKC registered, OFA heart and eye certified. Riley and Libby are now retired. 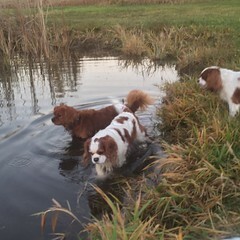 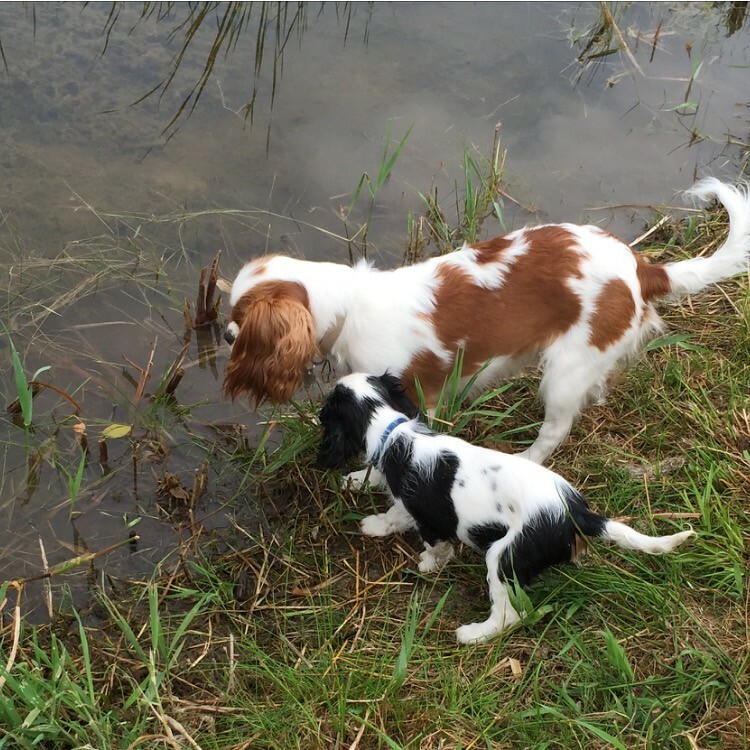 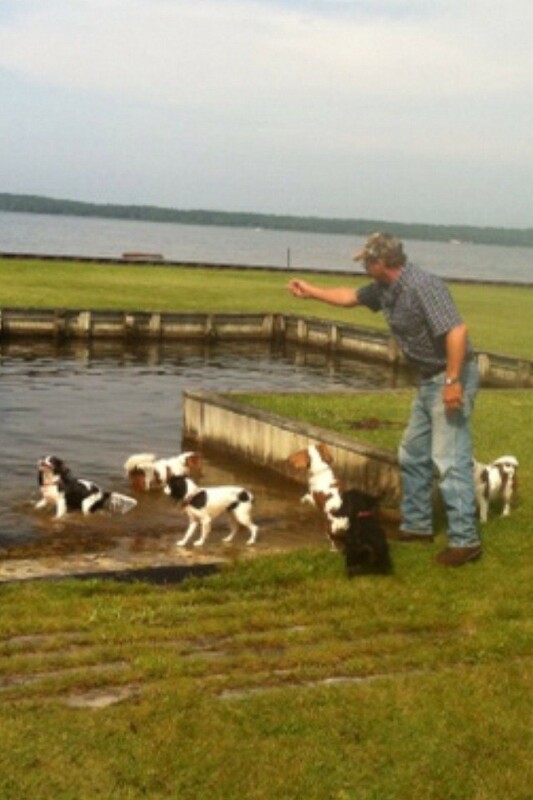 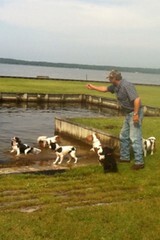 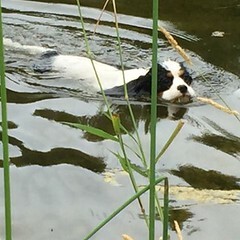 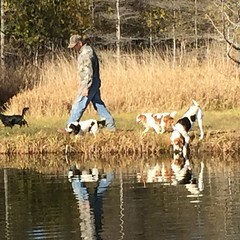 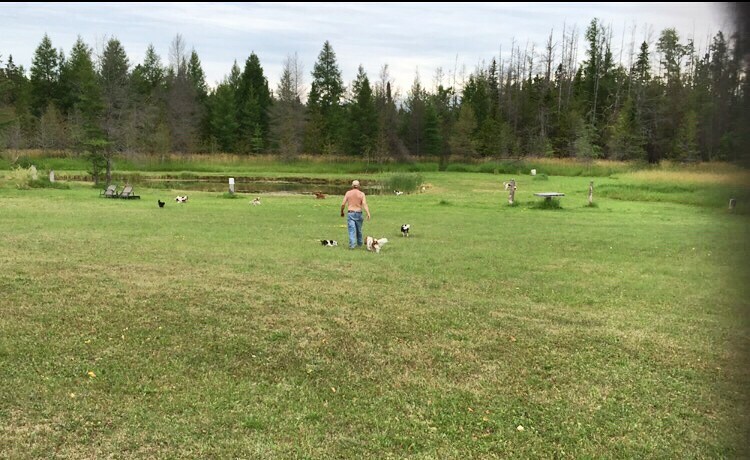 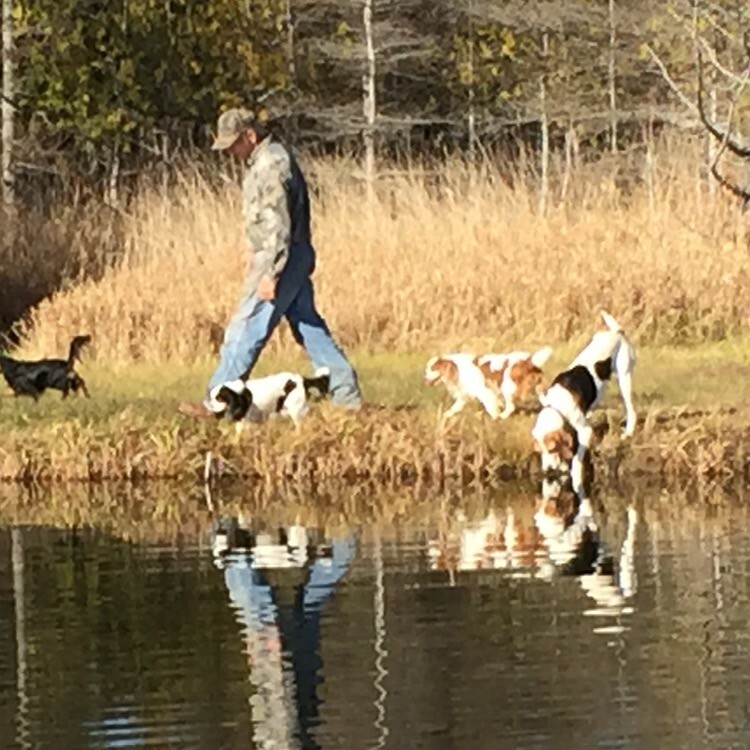 Pups love the pond too! 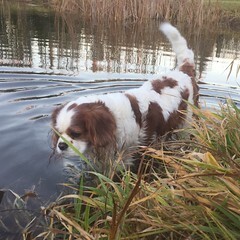 One last visit to the pond before winter. Time for a ride with Dad.